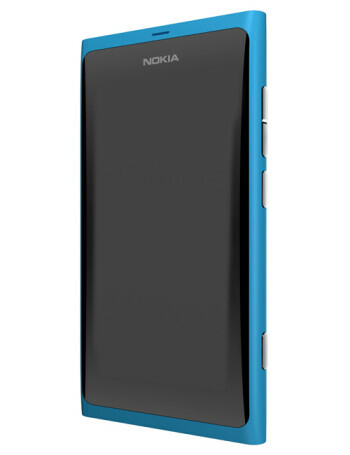 The Nokia 801, also referred to as the Nokia N8-01, is expected to come with an edge-to-edge qHD screen and the latest iteration of Symbian^3, Symbian Belle. Little else is known about the handset, which also seems NFC-enabled. Nokia 801 image leaks out: Lumia 800-like Symbian front-runner?